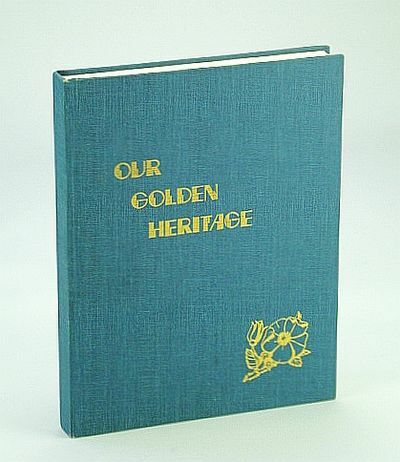 Canada: Clearwater History Book Committee. Hardcover. B01CLKTAR0 325 pages. Glossary. Family Index. Subject Index. Maps. Many black and white reproductions of archival photos. Provides information on early settlers, organizations, churches, schools, World War veterans, and development and progress in the area up to 1980. Area covered includes the Clearwater Lake, Fifteen Mile Lake, and Long Valley School Districts, plus portions of the Abelein and Wilkinson School Districts, in the south-eastern corner of Alberta. A precious genealogical reference. (Bibliographic Reference: Krotki [2nd Edn] #215) . Good. 1980. First Edition.